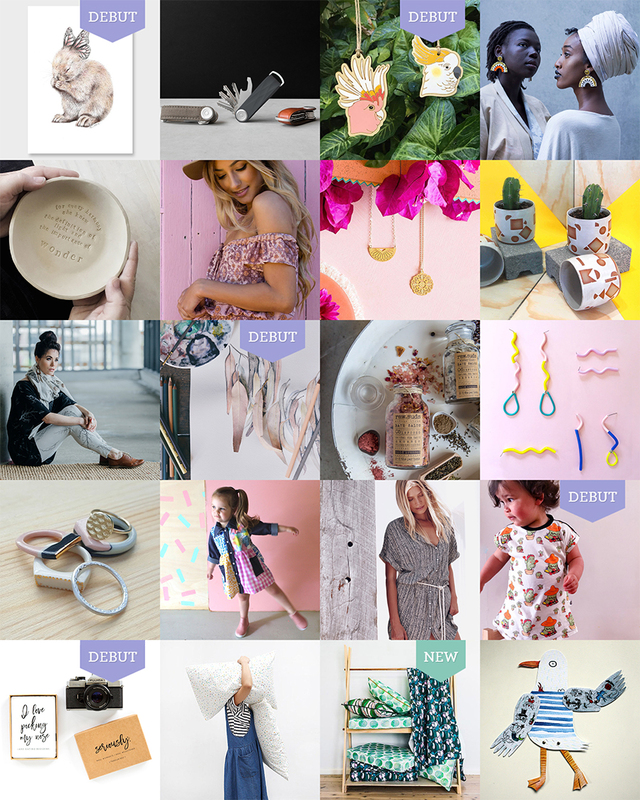 Following on from our impressive part one, here is part two of our amazing line-up of artists and designers that will feature at our upcoming Sydney Market! Discover the complete line-up over two huge blog posts (A-K and L-Z) and start crafting those wishlists! 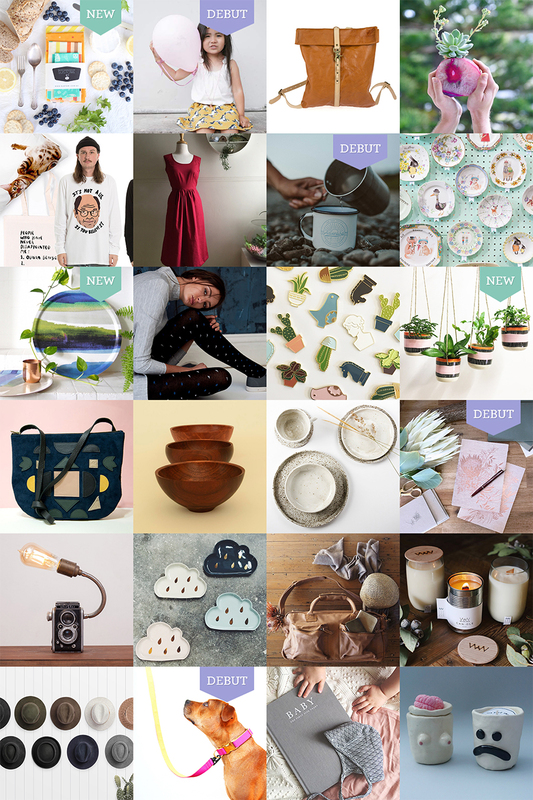 We cannot wait to see what these inspiring designers and artists bring to our first market of 2017, our 10th Anniversary year! Want more on these talented creatives? 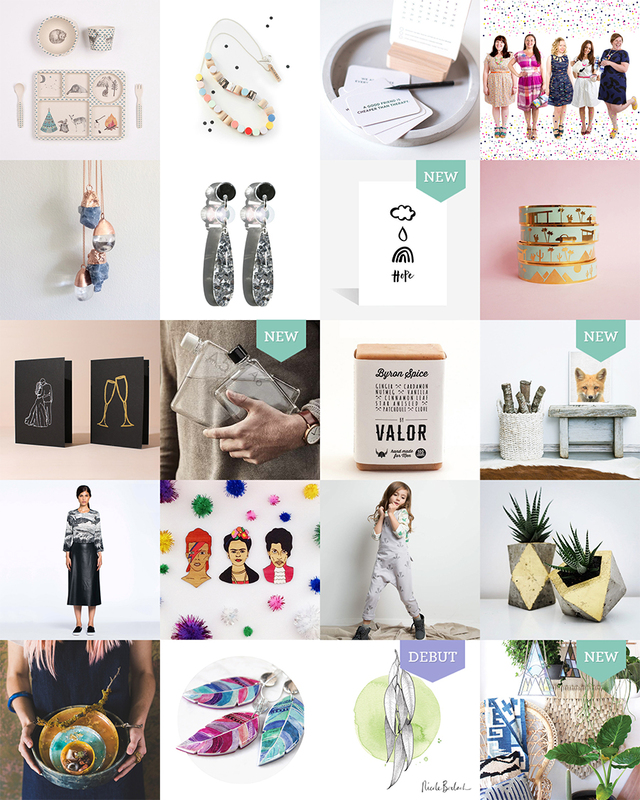 You can check out our Design Directory right here! Closer to the market we will be announcing other fantastic features including our music line-up, our food trucks and food stalls, as well as more details on our event. Don’t forget that our Sydney venue has also changed. The Finders Keepers Sydney Market will now be held at The Cutaway, Barangaroo Reserve – the city’s newest and most flexible cultural space. Along with the venue change we’re also adding an extra hour of trade to Friday night for Autumn / Winter. For all of our keen shoppers, doors will now swing open at 5pm! For more information regarding this move head over here. Will & Bear, Woodlander, Write To Me Stationery and You, Me & Bones.